Our golf director, Cathy, wanted us to let everyone know about the Salt Air Jam that’s coming up on May 19th and 20th, and is sponsored by East Coast Golf Management. So, what exactly is Salt Air Jam? It is a two-day event, comprised of a concert and golf tournament, all to benefit Cystic Fibrosis. So, let’s talk about each part. Golf Tournament. The golf tournament will take place on Saturday, May 20th at 9:30 am (shotgun start) at Diamond Back Golf Course. 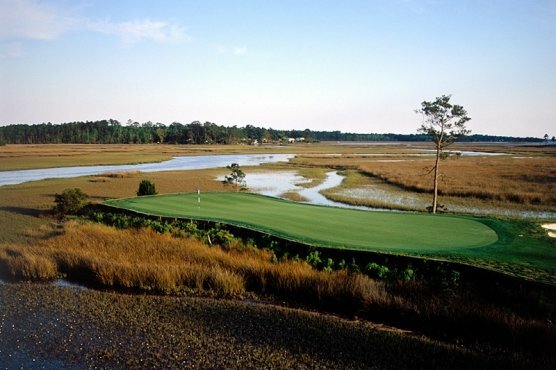 The entry fee is $100/per person or $400/team and for that you will not only get to play this wonderful Myrtle Beach golf course, but you also get breakfast, lunch and of course the chance to win some wonderful prizes – not to mention helping find a cure for Cystic Fibrosis. It’s a win-win! Tickets for the concert are $25 and can be bought online, by calling (843) 272-1919 or sending a check or money order to: Zeus Digital Marketing – Highway 17 South, North Myrtle Beach, SC 29582. All ticket orders received by May 9th will be mailed, after May 9th, tickets will be available for pick up at will call at the event. Come on out for beautiful weather, golf and wonderful music, all for a good cause. Brought to you by East Coast Golf Management.